The Orleans is celebrating Boyd Gaming 40 Years Anniversary with endless events, daily food and drink credit, discounts, comps, and prizes. Make sure to get your players card, and you may need a longer vacation to enjoy all the goodies. The Orleans is my favorite local casino and the only one I have ever won (big) against the machines. 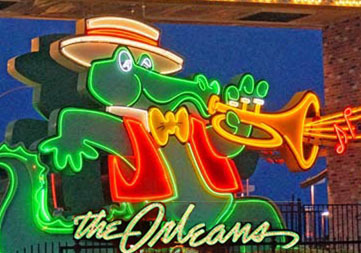 It is not by chance that The Orleans won 1st place for "Best Casino with Penny Slots", "Best Casino Dollar Slots", "Best Casino for Video Slots", just to name a few. 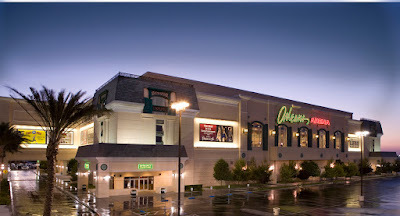 The Orleans is 2.7 miles from the Las Vegas Strip, but you can get to the Strip in no time. 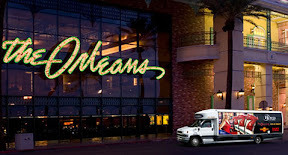 There are FREE shuttle running up and down every 30 minutes (from 9 am to 1 am), roundtrip from The Orleans to the Strip. It stops at the Bally's and from there you can take it back to the hotel. The casino is totally exciting and it is hard to leave, but you need to eat, right? Take a trip around the world at the French Market buffet. My favorite is Mongolian food prepared on the spot, or you may want to have a specific kind of food. There are many choices among award winning restaurants such as Canal Street with unique entrees, yummy steaks and chops, and the Prime Rib Loft above the casino - famous for it's cuts of specially selected dry aged prime rib served with baked potatoes. After that, take a break in your room, with surrounding mountain or Strip views, watching the action at the pool through the featured web cam. 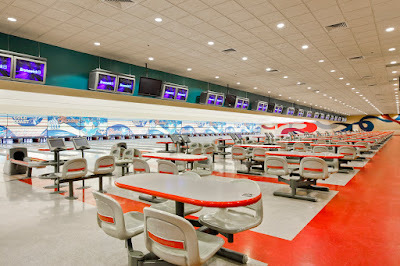 When you are ready for more action, the 24-hour bowling center and the eighteen-screen Century Theatres upstairs are waiting for you. Later on, visit Bourbon Street Cabaret for jazz, blues and zydeco and remember to try Louisiana food at the Courtyard Cafe, (open 24-7). Want just a little something before to go to bed? Get an ice cream at the courtyard food. At Brendan's authentic Irish pub, you'll find draft beers, Irish bottled beers, ales and Irish whiskeys. On Friday and Saturday nights there is wonderful live music in the pub (no cover charge). Are you traveling with kids? They will get a blast at Kid's Tyme Child Care Center! It is open 7 days a week, 365 days a year, for children 2 1/2 to 12 years of age. Children must be completely potty trained and out of diapers or pull-ups. 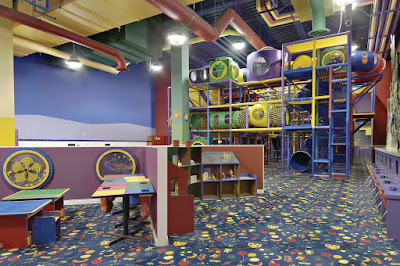 The center features a jungle gym, movie room, arts and crafts, interactive play and much more. Staff members are certified in first aid and CPR. Orleans Arena is one of the nation’s leading multi-purpose sports and entertainment facilities and the 2014 recipient of the Venue Excellence Award from the International Association of Venue Managers. In addition, the Orleans Arena is one of only a handful of arenas in the United States to achieve LEED Gold Certification and is part of the largest company in Nevada to achieve SHARP Certification for commitments to safe venue operations. 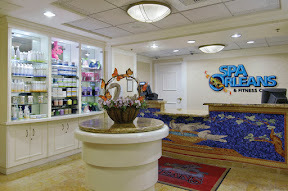 Welcome... to the luxurious Spa Orleans, the ultimate celebration of health, fitness and relaxation in a private world dedicated to your every comfort, personal care and pleasure! Here, your mind, body and spirit will become one as you delight in an incomparable spa experience fit for royalty. Huge outdoor parking lots, plus 3 covered parking. From The Orleans to Downtown Las Vegas estimated fare is $ 10.13. 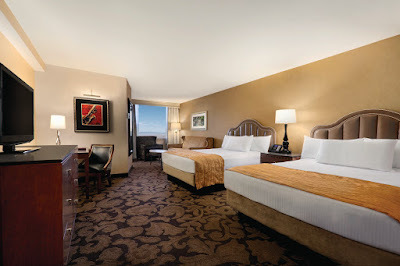 Enter to Win a Vegas Party Package! Every week a Vegas Party Package will be given away. This Weekly Prize will be given away on June 8, 2015. Winner will be notified via email and announced on the Boyd Gaming and the B Connected Facebook Page.